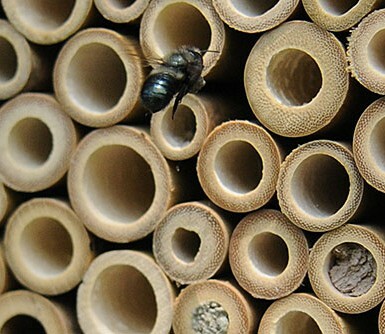 Additional Mason Bee Class by Popular Demand! Tom’s class will be followed at 1:00 by Kristina Williams’ class on “Get Equipped for BeeKeeping”, which is Free! Kristina will share how to build strong frames, and give a our of our Bee Barn. A great combination with Tom’s class! Call 303-939-9403 to reserve your seat! 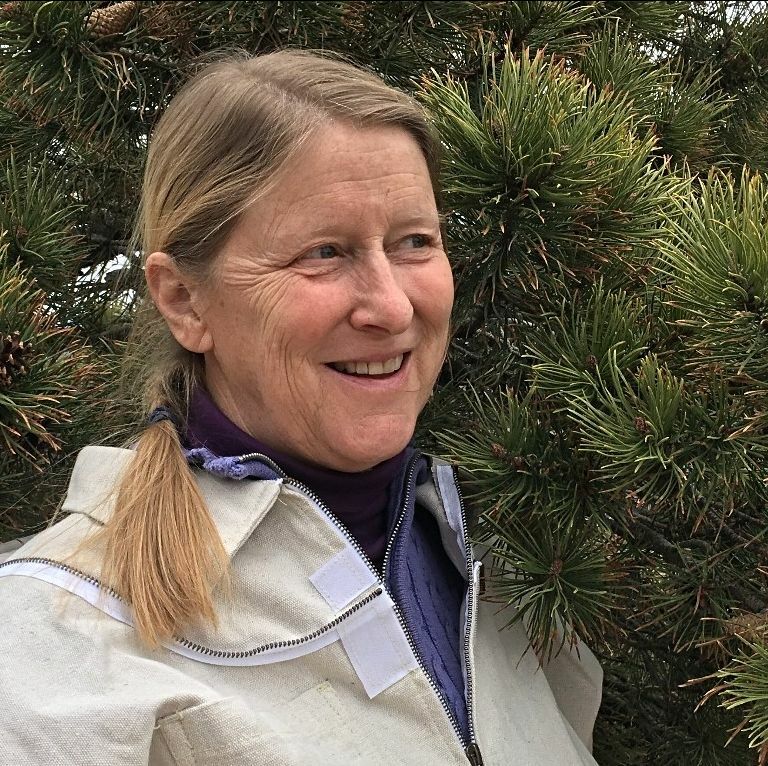 The importance of our native ‘solitary’ bee species to the pollination of our crops, flowers, and native plants is receiving increased attention. 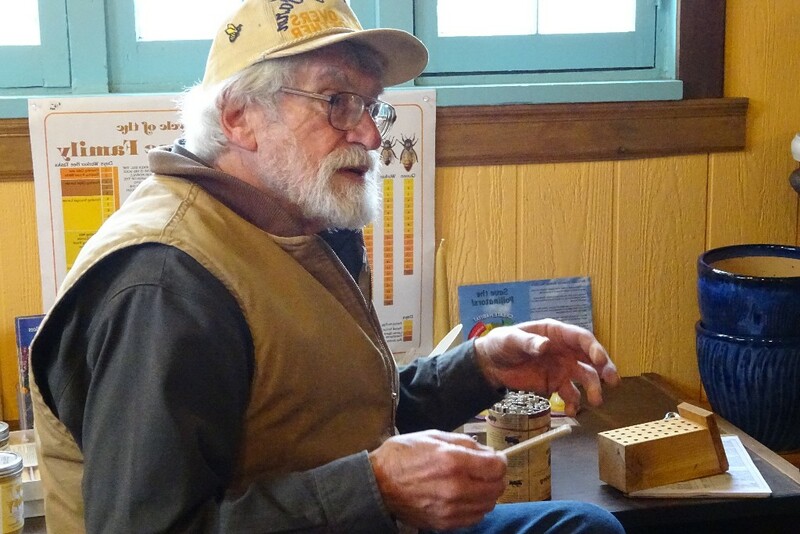 For over 30 years, Tom Theobald of Niwot Honey Farm has been propagating one of the most ‘useful’ species, Mason Bees (Blue Orchard Bees), and will teach how to attract and care for these gentle native pollinators. Mason Bees are not a replacement for honeybees, but they are excellent pollinators of the early fruits – cherries, apples, etc. 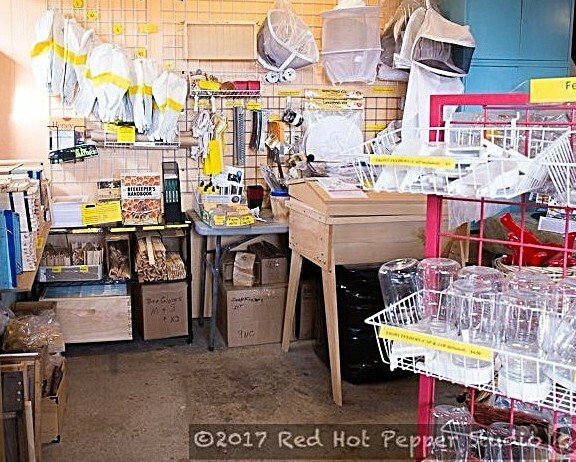 They stay close to home, don’t sting, don’t require the year-round commitment of a colony of honeybees and provide a great way to introduce children to the world of pollinators. Harlequin’s Gardens will have filled straws (containing male and female adult bees in hibernation) for sale for $12 a straw. See our complete list of classes on our website. Please follow us on Facebook, Instagram and Twitter for the most up-to-date information and photos! We’re looking forward to seeing you this week! Throughout the month of March we’ll be open four days a week from 9 AM to 5 PM on Thursdays, Fridays, Saturdays and Sundays.